Winter is the time when you can enjoy most citrusy fruits as they become sweeter and juicier. Out of all the tarty fruits nature has to offer, orange is considered the best, especially when consumed during winters. It is not only good for your taste buds, but also for your health. As the temperature drops, our immunity levels go for a toss, our skin becomes dry and dull, and the digestive system becomes weak. Orange is one such fruit that ensures providing a healthy body and glowing skin. 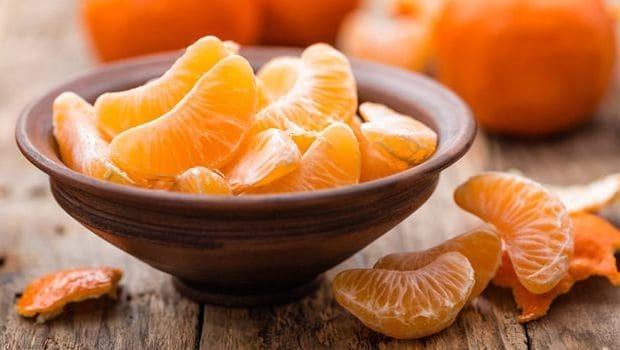 According to the book ‘Healing Foods’ by DK Publishing, the rich vitamin C content present in orange may reduce the risk of heart disease, kidney stones and infections of all kinds. Moreover, it also helps boost digestion and comprises alkalising and detoxifying properties that help keep the body healthy. Let’s look at why oranges should be eaten during winters. This winter, load up on oranges to ensure a healthy body, skin and immunity system. Also, consult a doctor about using oranges as a safe aid for such health conditions.